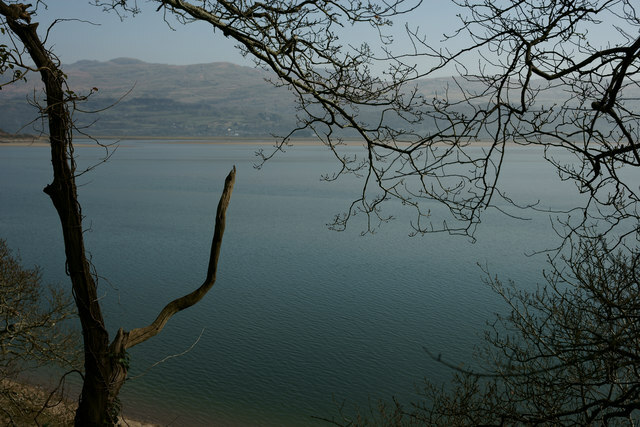 View from Portmeirion, at high tide. At low tide, there is little water visible. © Copyright Peter Trimming and licensed for reuse under this Creative Commons Licence.